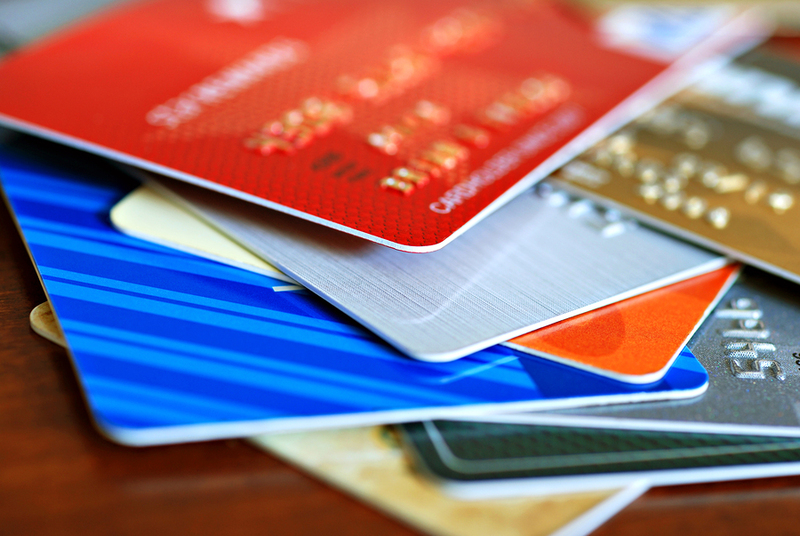 What Type of Bankruptcy Do I File for Credit Card Debt? What Type of Bankruptcy Will Work if I Have Credit Card Debt? It seems that you can scarcely go a day without seeing advertisements for credit cards. Whether these ads are online, on the television or radio, or in magazines, they all tempt us with promises of finally being able to have financial freedom. In particular, mailers containing a sample card sent directly to your home can be particularly tempting. However, unlike the promises of freedom or the ability to travel the world, debt can end up acting as an anchor on your ability to achieve financial success. In some cases, credit card debt can feel like quicksand. No matter how hard you work or struggle, high-interest rates mean that you simply sink deeper and deeper into debt. A strategic and compassionate Sacramento bankruptcy lawyer of The Bankruptcy Group can provide clear and concise explanations regarding your concerns. However, if you are struggling with credit card debt, there are ways to address the problem. One of the ways you can get out from under significant credit card bills, interest, and penalties is to consider bankruptcy. Bankruptcy isn’t for everyone, but it does provide powerful tools that can help you put debt in your past and move forward with your goals. 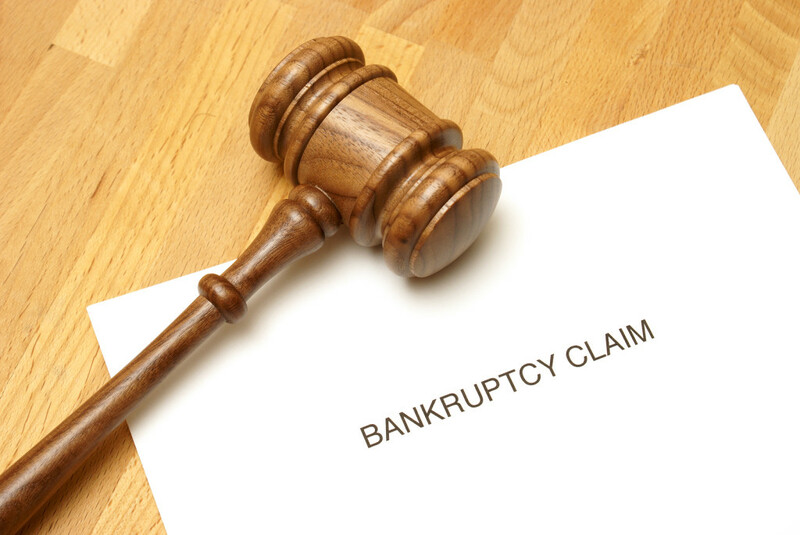 The attorneys of The Bankruptcy Group can help. To schedule a confidential legal consultation, call 1-800-920-5351 or contact us online today. Chapter 7 bankruptcy is typically considered to be the best fit for individuals with significant amounts of unsecured debt. Unsecured debt simply means that the loans you received to purchase goods or services were not backed up by collateral like property or other tangible assets. Credit card debt is an unsecured debt because it is backed by nothing more than your promise and a legal agreement to repay the debt. By contrast, a car or home loan are typically secured because they are backed by the item you are borrowing against. Under Chapter 7 bankruptcy, the filer receives immediate relief through the automatic stay. The automatic stay is a type of temporary injunction that prohibits creditors from commencing new collection actions against you for the duration of the stay. Often, this means that collection calls will stop and you will have some much-needed peace of mind. However, few benefits of Chapter 7 would occur if relief was limited to temporary measures. Chapter 7 is also considered an extremely favorable way to eliminate credit card debt because upon discharge, it wipes away most unsecured debts. During the bankruptcy filing process, you and your attorney will list all the debts you currently have. If the filing is accepted and a discharge is granted you will be released from most and possibly all of the credit card debt you currently have. Therefore, Chapter 7 is typically the most favorable way to proceed; but in other circumstances, the taxpayer may need to explore other options. Chapter 7 bankruptcy is means tested–filers must meet certain financial qualifications which generally results in limitations on income and disposable funds. Means testing is intended to ensure that only certain individuals who are truly struggling can make use of the most powerful and expedient form of bankruptcy. However, for individuals who means test out of Chapter 7, Chapter 13 can still provide relief. Under a Chapter 13 plan, the filer must work with his or her bankruptcy lawyer to devise a repayment plan. The repayment plan can range from three to five years. During the three-to-five-year period, the individual must faithfully make payments to a trustee who, according to the plan, then distributes the correct payments to the creditors. While a Chapter 13 plan takes significantly more time to complete than a Chapter 7 plan, unsecured debt receives lowest repayment priority. Therefore, you can still have significant savings through a Chapter 13 plan. For certain people with assets and property that would not be fully protected under Chapter 7, Chapter 13 can provide the ability to keep that additional property. If your are wondering how to eliminate your credit card debt that has either built up over the years or has come about from an emergency, bankruptcy may provide a solution. Chapter 7 is a powerful debt elimination tool. For individuals that cannot use Chapter 7, Chapter 13 can also provide relief. Remember: you should avoid taking serious legal action without first consulting with an attorney who can explain the process and how it applies to you. To schedule a no-obligation, confidential consultation call 1-800-920-5351 today, or feel free to contact us through our web form.